Discussion in 'Lexus Lounge' started by krew, Jul 30, 2015. 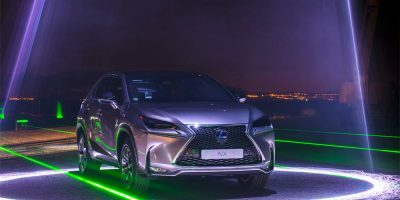 The Lexus Europe collaboration with musician Will.I.Am hits a high note with this elaborate real-life videogame event in Madrid. This reminds me of the IS drum solo commercial. After the 2013 Lexus RX450H Commercial, every commercial Lexus Europe have done is crap! I'm with you there. This marketing collaboration continues to puzzle me.